Top 10 Feel-Good Fantasy Films Including the upcoming release to DVD and Blu-ray The Chronicles of Narnia: Voyage of The Dawn Treader. 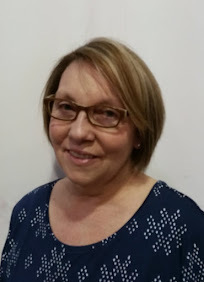 Summary: Return to the magic and wonder of C.S. 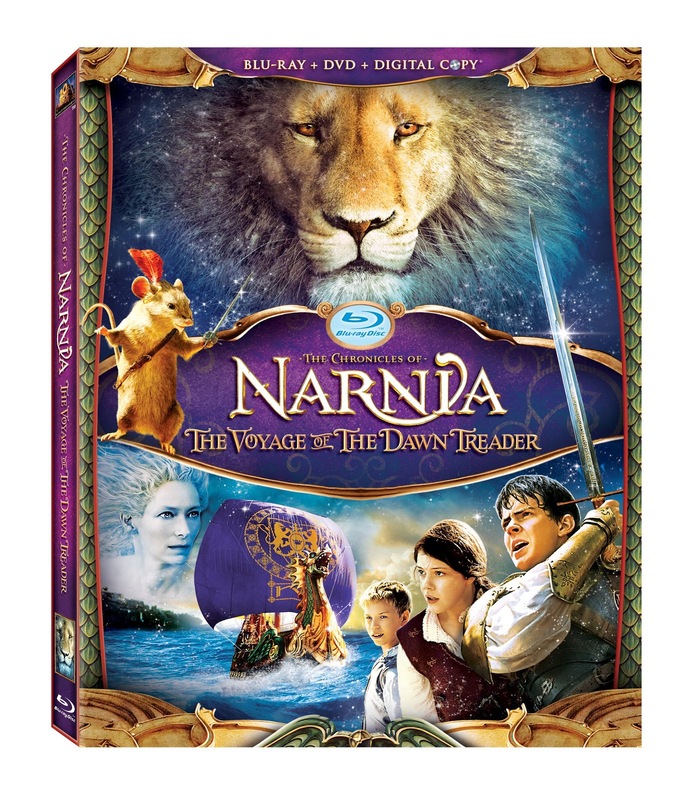 Lewis’ epic world in this third installment of the beloved The Chronicles of Narnia fantasy-adventure series when THE CHRONICLES OF NARNIA: THE VOYAGE OF THE DAWN TREADER sails into Blu-ray and DVD from Twentieth Century Fox Home Entertainment on April 8th. 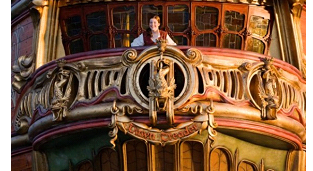 Imagination comes to life with stunning special effects that bring the vast oceans and sprawling landscapes to life. The release comes just in time for Easter, making the family favorite a perfect gift for kids of all age. King Caspian along with Lucy, Edmund and Eustace travel on an epic journey across the sea to the edge of the world, and encounter dragons, merfolk, dragons and more! Lessons of humility and gratitude make this a perfect movie that arrives just in time for Easter. 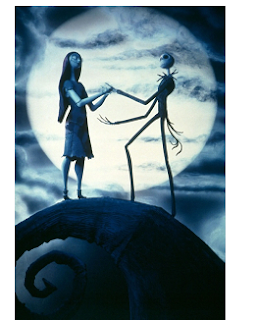 Jack Skellington wants some variety in his world and decides to bring Christmas to Halloweentown, no matter what the cost. As dark as this film seems on the surface, it brings out the warm fuzzies in most everyone. Every Jake Gyllenhaal fan wants to watch him in this cult-role as a troubled teen pining after Jena Malone. 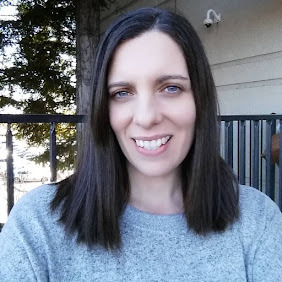 Who doesn’t love time traveling and watching this hottie figure out the secrets of the universe and engage in some of the most out-of-touch conversations with a creepy bunny rabbit man. Winona, Johnny, Vincent, Tim…the perfect combo. With bright and colorful homes and people, fantastical ice sculptures, and the angst-ridden hope that forbidden love brings – this one just cuts out a heart on our sleeve. Enter the little world of dwarves, and follow Willow on his magical quest to save the baby princess he loves as his own. The evil queen is definitely enchanting and will keep you in her clutches throughout the entire movie. 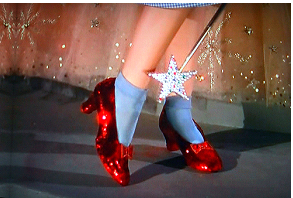 Follow the yellow-brick road to find a Wizard in an Emerald City who has all the answers and knows the way back home. Judy Garland’s beauty and timelessness warms any tin man’s heart. Jim Henson’s masterpiece features the very colorful and charismatic David Bowie, and a young Jennifer Connelly who wishes her baby brother would disappear. When her wish comes true and the Goblin King steals him away, she must brave the labyrinth and rescue him before he becomes a goblin himself! 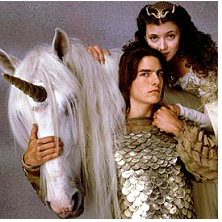 Tom Cruise plays a forest dweller that must face a powerful demon, save unicorns, a fairy princess and hold on to innocence before all is lost in his world. 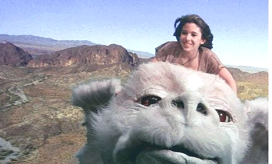 Escape the troubles of life and fly on Falcor’s back to Fantasia. Bastian reads the NeverEnding Story and realizes he has more power than he thought and ultimately becomes a hero in his own right! After looking over this list I have seen 8 of them and a few are some of my top favorite movies. 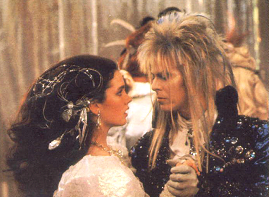 The Never Ending Story and Labyrinth I LOVED as a kid and have seen hundreds of times. 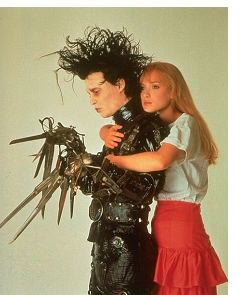 Edward Scissorhands and The Nightmare Before Christmas are awesome. 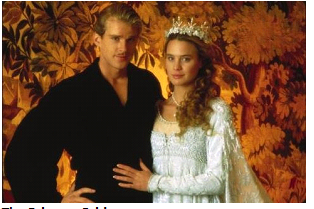 Willow and The Princess Bride were great I remember those ones too! Of course who doesn't love Wizard of Oz. I went to see Chronicles of Narnia: Voyage of The Dawn Treader by myself and loved it just as much as the other Narnia movies. I look forward to it coming out on DVD to share it with my husband and son! The other two movies I have not seen but are now on my list of movies to watch. Oddly they are the ones that have huge starts like Tom Cruise and Jake Gyllenhaal. 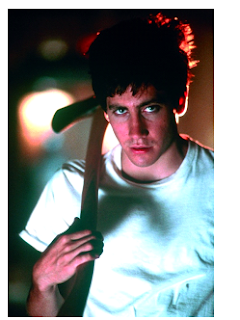 I recently watched the new Jake Gyllenhaal movie Source Code and WOW so cool. I will not say anything more as to not spoil it for anyone. 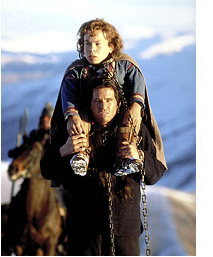 **Fox Entertainment provided me the info for the Top 10 Feel-Good Fantasy Films List for this post. I was not compensated for this post. That is really wonderful collection of those movies and I really like to have that offer for sure. Thanks for such a nice sharing.